Elul is the Jewish month that precedes Rosh HaShanah. This year, it begins on August 7th and concludes on September 4th, Erev Rosh HaShanah. 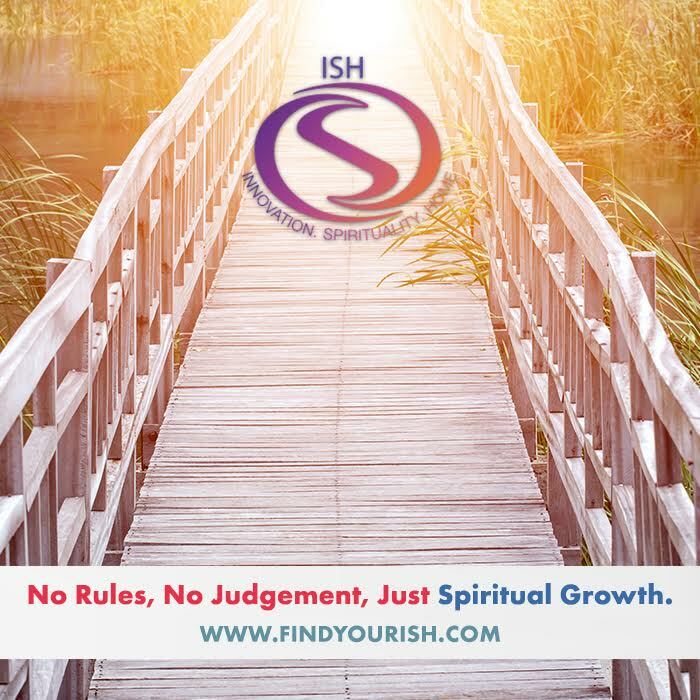 During Elul, we are supposed to do a lot of soul-searching and personal growth as we reflect upon ways in which we can become better people in the new year. This Elul, I want to encourage us all to focus specifically upon the words that we speak. Proverbs teaches us that “death and life are in the hand of the tongue.” The words that we speak, specifically about others, can do great things – but, more often than not, these words can do great harm. Words that harm are known as l’shon ha’rah – the evil tongue. This Elul, I am asking everyone to join me and a select group of Ramat Shalom members (including Seth Prezant, Susan Gladstein, Dara Levan, David Rosenthal, Jaime Fine and Sandy Dagen) to be part of the Elul Challenge: spend four weeks watching your words and working to eliminate l’shon ha’rah from your lives. This is no easy task and I guarantee that you that no one will be completely successful. This being said, the effort put into using our words for good will be worth it. 1. Avoid gossip of any type – this means talking about anyone when they are not present. 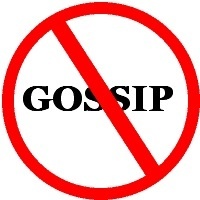 Avoiding gossip not only means not speaking about others, but also not listening to those engaging in gossip. The rabbis teach us that we should not even say positive things about people when they are not present! 2. Avoid slander – telling lies about anyone. While many of us would never think of engaging in slander, we must be sure to avoid listening to slander. 3. Avoid judging another when they are not present. Even when we have valid concerns about others, Judaism discourages us from speaking about others when they are not present. 4. Embrace positive words and comments. 5. Be willing to admit when you fail to reach a goal and open to exploring how you could have used your words differently. If you are going to take the Elul Challenge, please let me know! The select group of members mentioned above will share their experience with the congregation during Second Day Rosh HaShanah Services which will be held on the morning of Friday September 6th.